Our digital mixdown service brings you stem mixing at an affordable price. 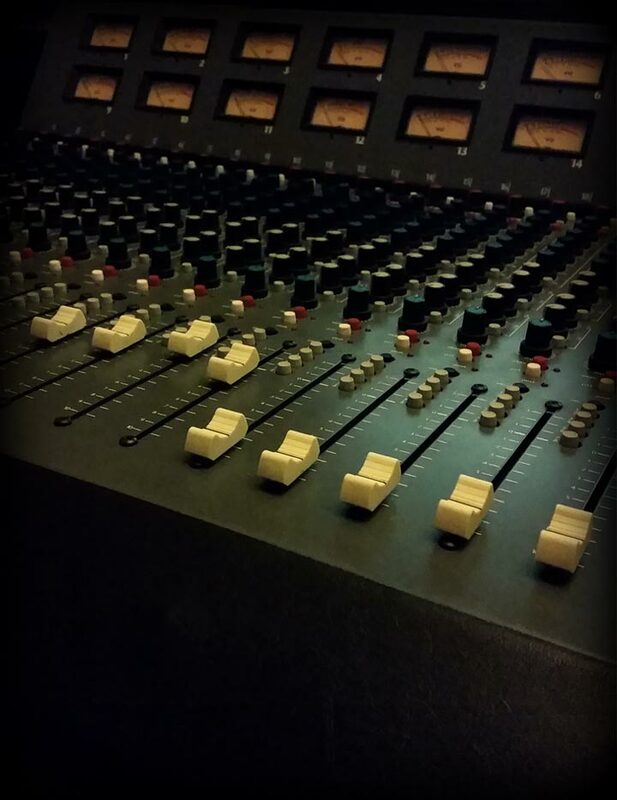 We will ensure that your track is mixed down from your supplied stems* to the exact standard and sound that you require. As everyone has a different sound they are looking for from their productions we are happy to work on your mix until you happy with the result with free amendments until you are happy. Stem mixing will ensure your tack is mixed by our professional engineer who will bring a fresh pair of ears to your project and use the latest software to ensure a final mixdown that will give your track a balanced ready for mastering. If you are struggling to get that polished professional sound on your mixdown then this service is for you! As with our digital mastering service we do not use all in one solutions to mixdown your track and instead treat each track individually with high end pro audio plug ins picked especially for each project to ensure the best results for each individual track.